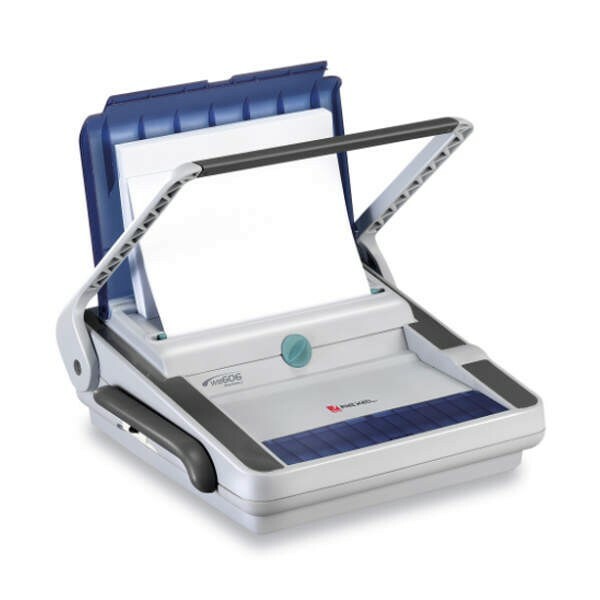 When you choose wire binding you choose a stylish and secure way to bind your documents: you have assembled and verified every last detail and you want to put it all together into an impressive document that will remain intact yet attractive. 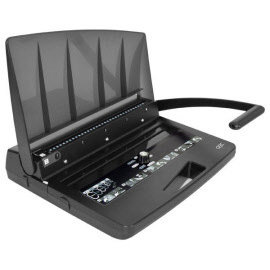 The compact, practical WireBind 15 Wire Binder is designed for everyday desktop binding. Simple and easy to use controls with carry handle for portable binding. Uses standard 3:1 pitch (34 loop) wire combs. Manual Punch, adjustable punching depth up to 15 sheets. Our Choice... Wire Binder capable of punching and binding simultaneously. Micro adjuster and magnetic binding plate ensures easy closing of wires. 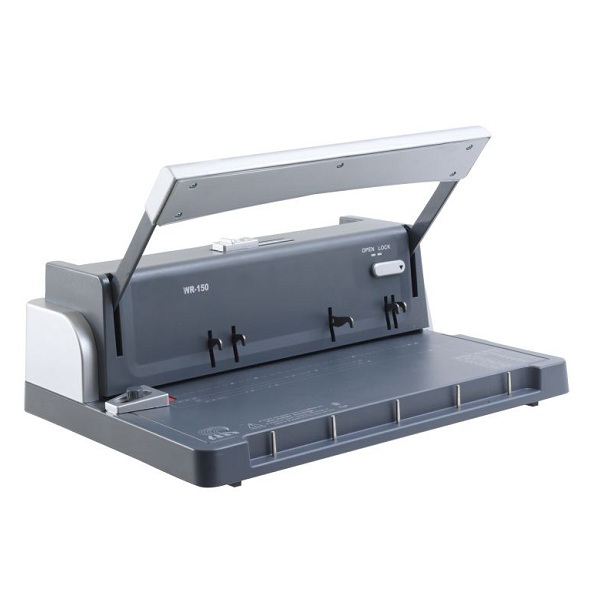 Robust manual wire binder ideal for high volume use in medium to large offices for A4 documents. Manual Punch up to 15 sheets. Uses standard 3:1 pitch (34 loop) wires.